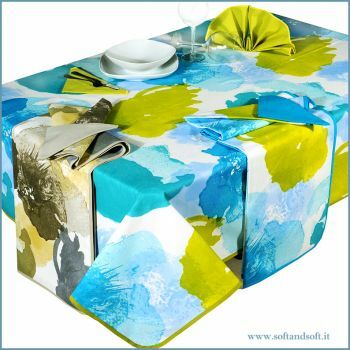 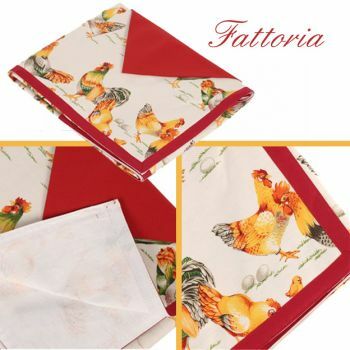 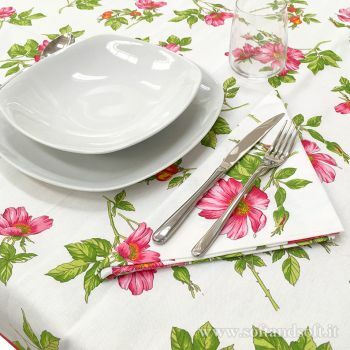 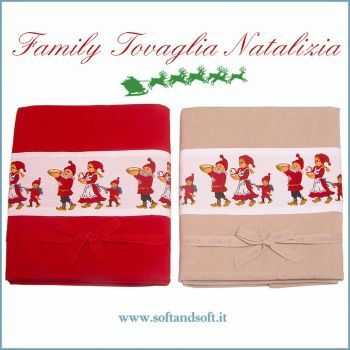 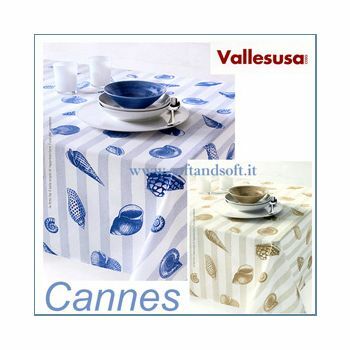 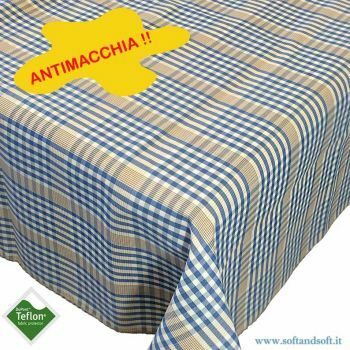 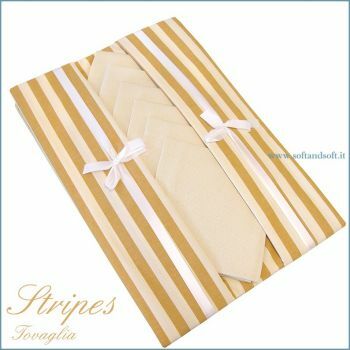 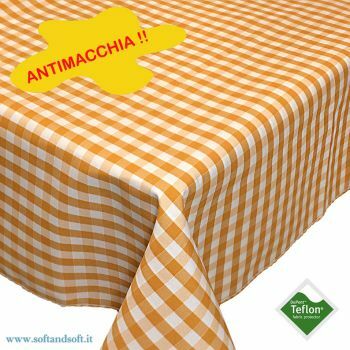 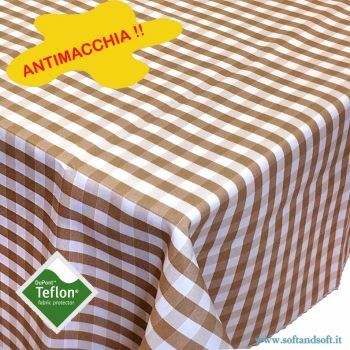 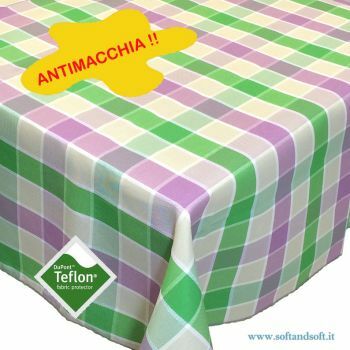 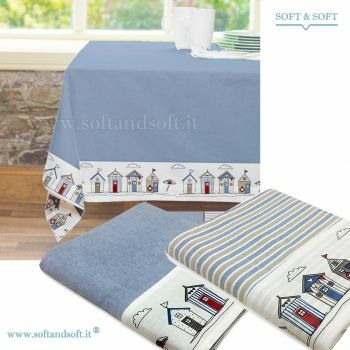 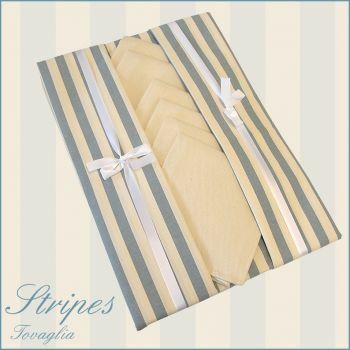 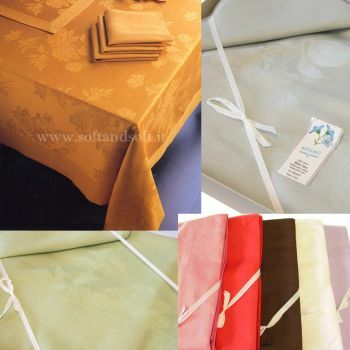 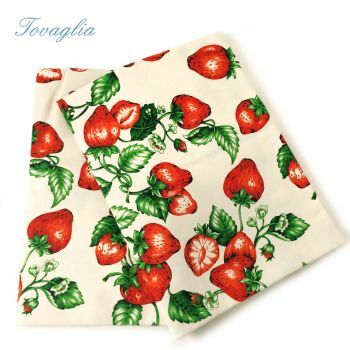 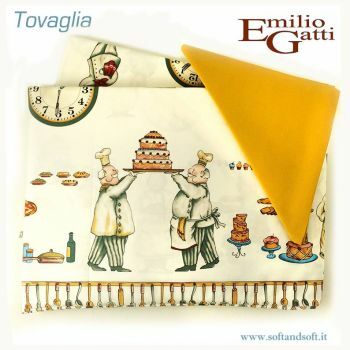 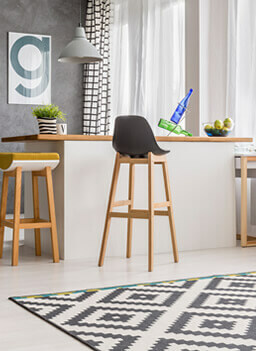 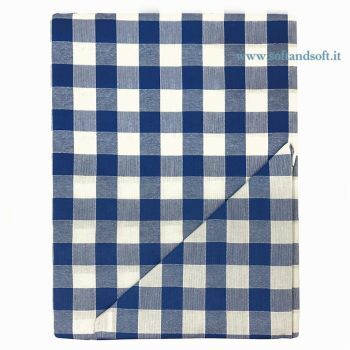 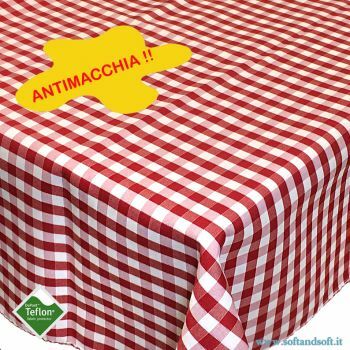 bring joy to the kitchen with the tablecloth for 6 persons composed of a Dove Checked Tablecloth and 6 napkins. 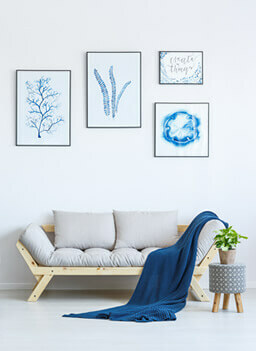 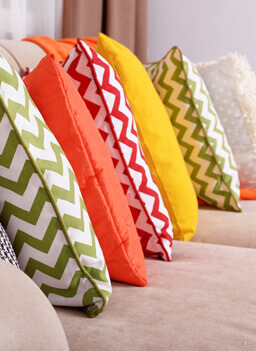 Made with a fine fabric of pure cotton yarn dyed,with bright colors forever. 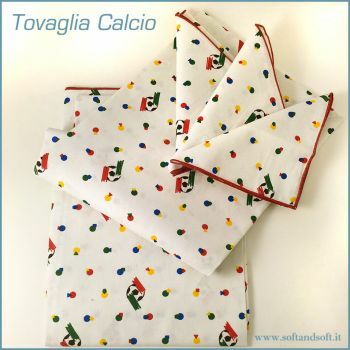 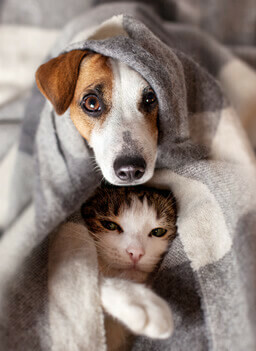 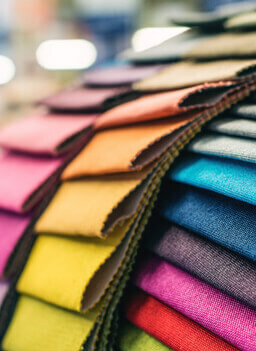 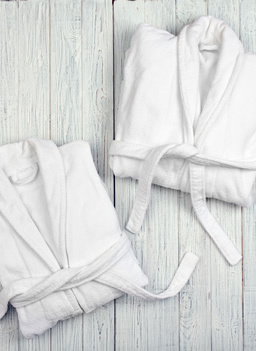 100% pure high quality cotton, solid colors.